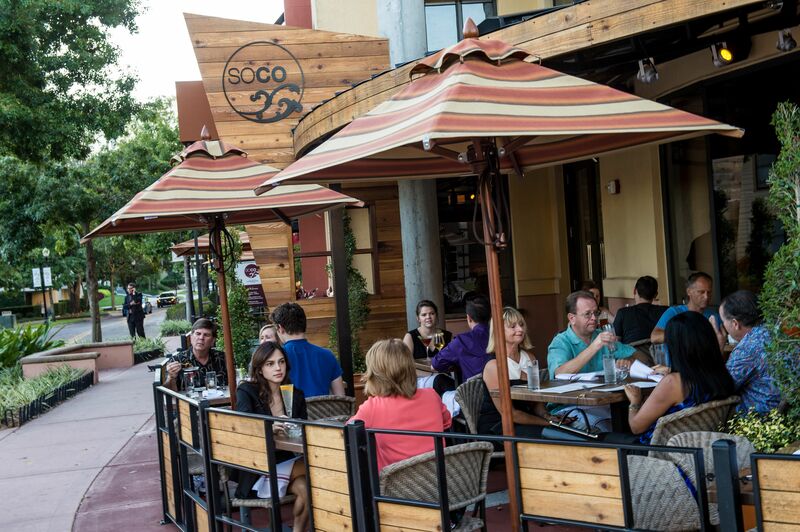 Soco wins Florida Trend Magazine’s 2018 Golden Spoon Award! 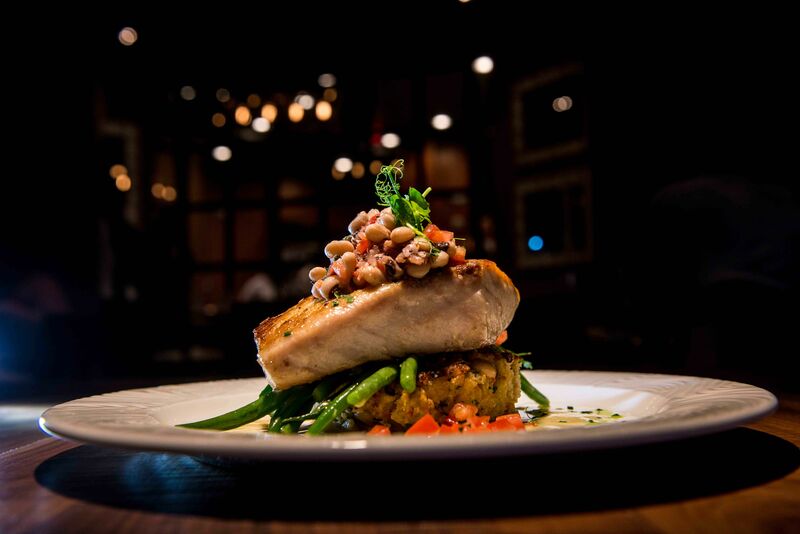 This prestigious list recognizes the best restaurants in the state of Florida. 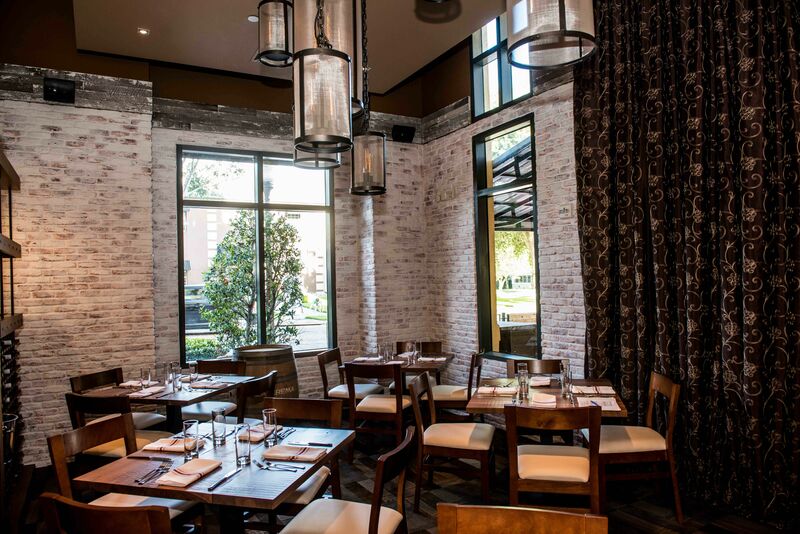 Soco Restaurant features Southern Contemporary Cuisine with a progressive culinary approach under the direction of award -winning Executive Chef/Partner Greg Richie. We offer guests genuine Southern hospitality in a warm and welcoming environment in the heart of Thornton Park in Downtown Orlando. Come enjoy our beautiful outdoor patio or join us for weekend brunch.